No one could blame any band that has logged nearly 200 dates annually for the past 20 years for getting a little stale. After all, that grueling schedule of one-nighters has worn down the best musicians, draining the very creativity that initially inspired them. Thankfully, some groups that haven’t crossed into the mainstream like Lucero, flip that to their advantage. Based on Among The Ghosts, the band sounds tighter, more intuitive and incisive than when they started in 1998. Like the similarly styled Drive-By Truckers, Lucero’s road work pays off on stage as evidenced by 2014’s roaring Live From Atlanta. But even in the studio, there’s a toughened confidence in the way these highway hardened veterans lock together. That’s especially apparent on the opening title track which gradually builds from sparse guitar and drums to a taut rocking clenched fist. 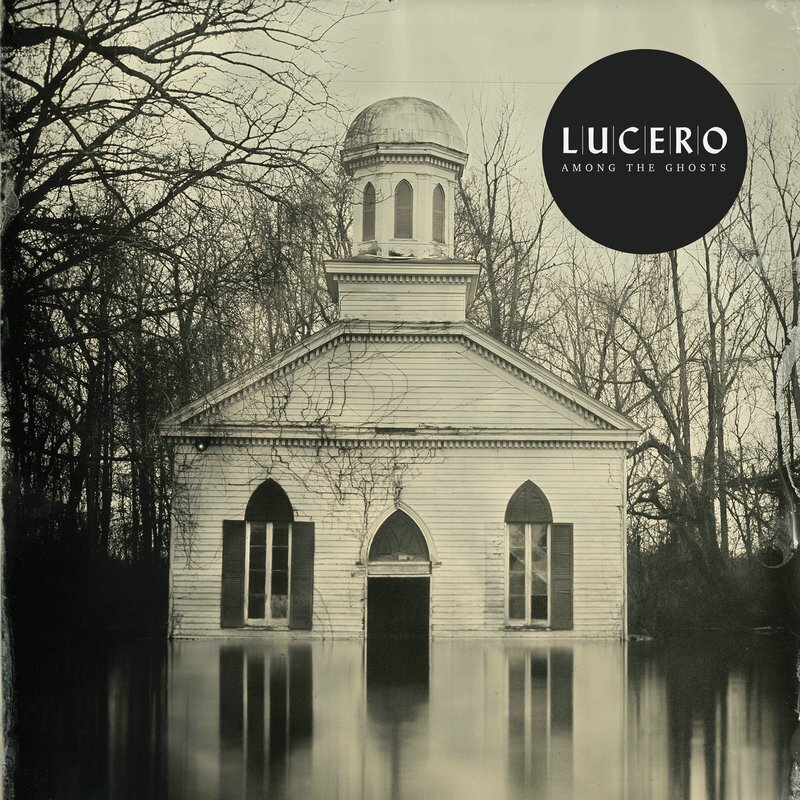 As the album progresses, Lucero’s self-assurance locks in for sturdy, organic, rootsy rock and roll that feels authentic, rugged and inescapable. There are nods to Bruce Springsteen and the Truckers’ Patterson Hood in lead singer-songwriter Ben Nichols’ gruff vocals and keyboardist Rick Steff’s piano/organ flourishes, both of which help define Lucero’s alternately hard-edged yet often delicate sound. The sax in the closing rocker “For The Lonely Ones,” and even titling a song “Cover Me,” reinforces that connection. The storytelling gene runs in the Nichols family (younger brother Jeff is an accomplished movie director), in Ben’s detailed stories and how the music ebbs and flows, infusing wiry drama to these tales. Whether it’s the touching story of a battle-scarred soldier writing to his bride (“To My Dearest Wife”), a conflicted soul dealing with the Devil (“Everything Has Changed”) or navigating the creeping blackness (“Back To The Night”), Nichols and Lucero connect with the skill and indescribable bond that only a group who has weathered professional ups and downs of 20 years brings.